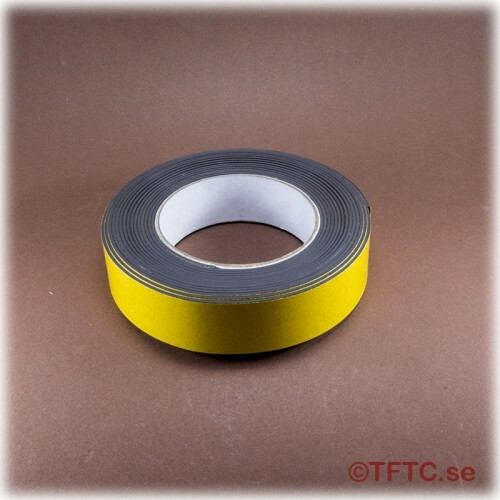 With this self-adhesive magnetic tape you can attach non-magnetic objects to metal surfaces. 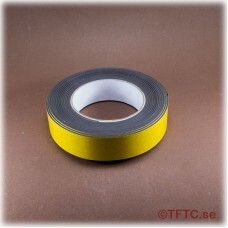 This magnetic tape is 10 mm wide and availais sold by the decimeter. Note! The price is per decimeter.